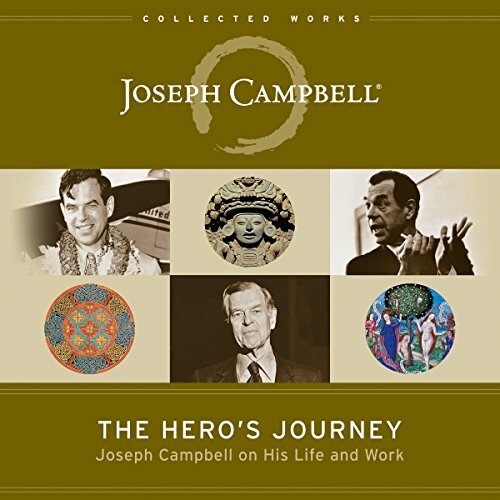 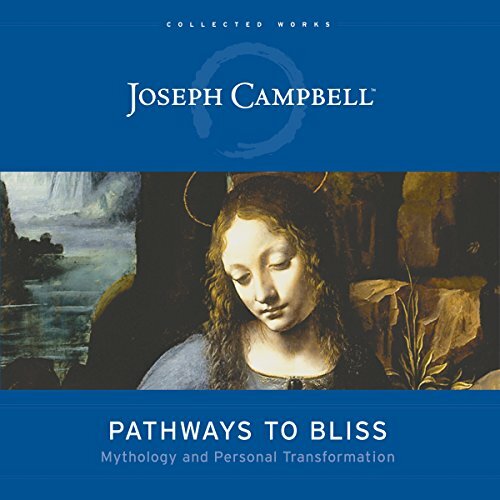 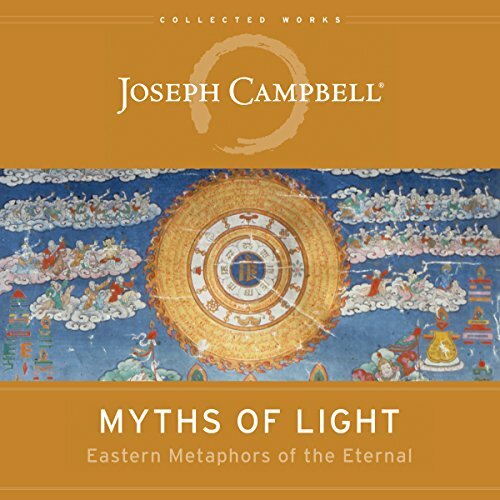 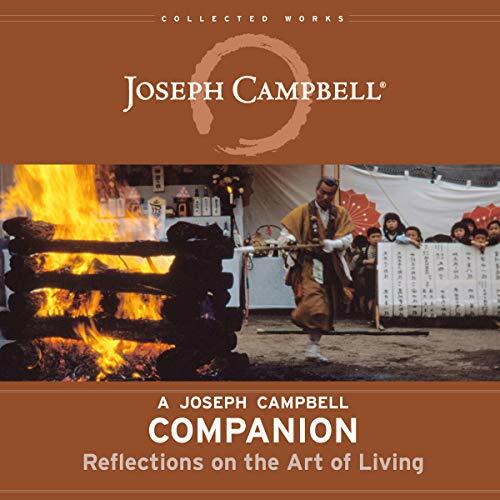 Joseph Campbell (1904-1987) was an American author and teacher best known for his work in the field of comparative mythology. 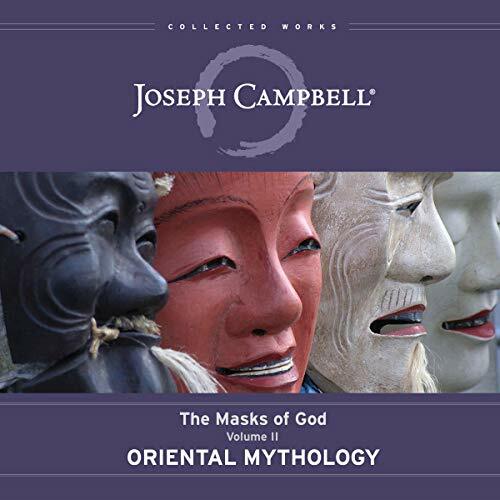  He was born in New York City in 1904, and from early childhood he became interested in mythology. 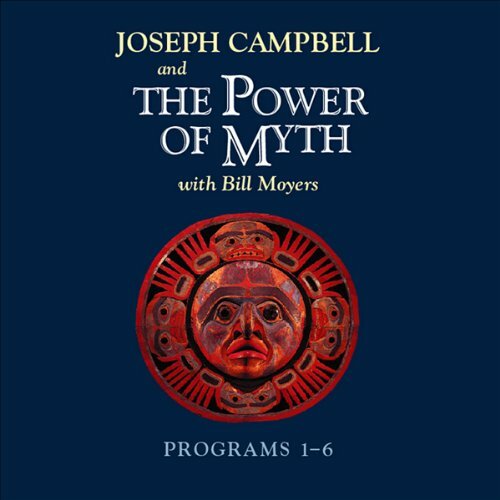 He loved to read books about American Indian cultures, and frequently visited the American Museum of Natural History in New York, where he was fascinated by the museum's collection of totem poles. 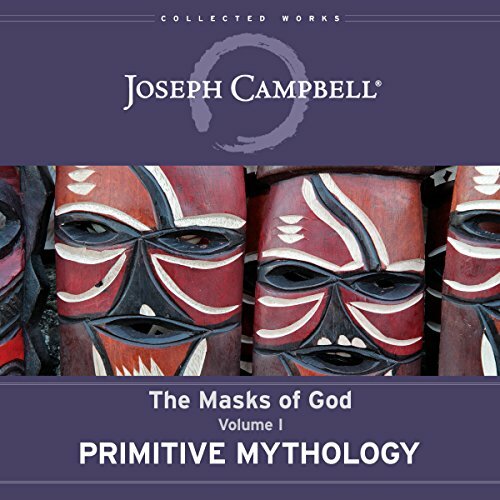 Campbell was educated at Columbia University, where he specialized in medieval literature, and continued his studies at universities in Paris and Munich. 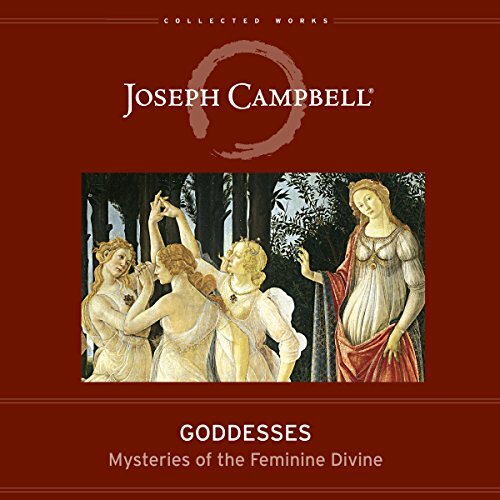 While abroad he was influenced by the art of Pablo Picasso and Henri Matisse, the novels of James Joyce and Thomas Mann, and the psychological studies of Sigmund Freud and Carl Jung. 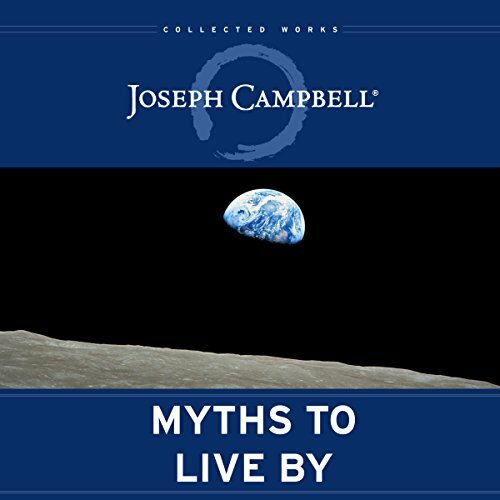 These encounters led to Campbell's theory that all myths and epics are linked in the human psyche, and that they are cultural manifestations of the universal need to explain social, cosmological, and spiritual realities. 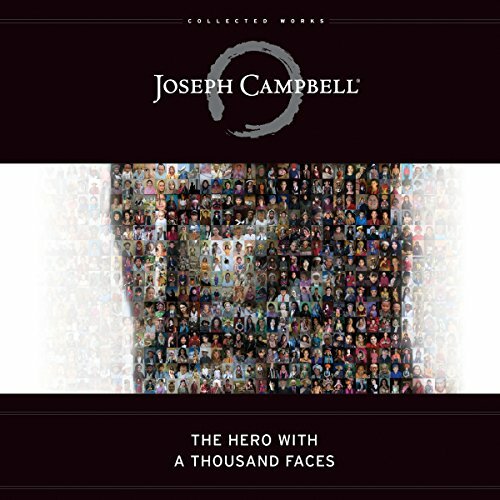 For more on Joseph Campbell and his work, visit the web site of Joseph Campbell Foundation at JCF.org.